The problem we have comes from two sides, first, the left refuses to give into anything that dares to give Trump a victory, so they will fight anything he proposes, then try to turn it around and play it as a racist demand. Of course they never tried this when Clinton was in office, sure never said a word when Obama threw kids in cages, but they sure tried to recycle the photos and blame them on Trump. But there is more than just this, the second problem we have is the fact that our GOP elected officials while they claim to care about security, really they could care less about it, most of them see eye to eye with the left, they are willing to sit back and do nothing, give lip service to make us happy, then do nothing to push this. Ryan and others are great examples of this, McCain is on his way out, and good riddance, I for one think he far outlived his usefulness in Washington, now is more part of the swamp than anything else. Others like Senator Flake, Collins, do as well, Graham gives wonderful lip service, his actions say something different. It is time to start encouraging people to stand up and oppose these people, many are leaving, they know they couldn’t win an election after their actions as a dog catcher, so they resign claiming it is on principle, nonsense, it is due to their corruption. The problem has been, when the votes come up for the wall, you have people like this with no spine, they would rather run on personal vendettas then what is best for the nation, thus they play right into the hands of the deep state and the left. And last, there are GOP members who just have no heart, they are afraid of opposition from the left, so they do nothing. I always find it amazing, many of these come from solid red area’s, they have no issue with facing elections, but because a minority, a vocal one at that may voice their displeasure they do nothing? We have a chance once more to voice our displeasure, but we need to do more, we need to get out during primaries, get out the stale old deep state players, the ones that have been around so long they are like petrified relics and bring in new blood that will be more concerned about their constituents then pleasing the party. It is time we let all in Washington know, if you don’t represent us, you will not be representing anyone come the next elections. 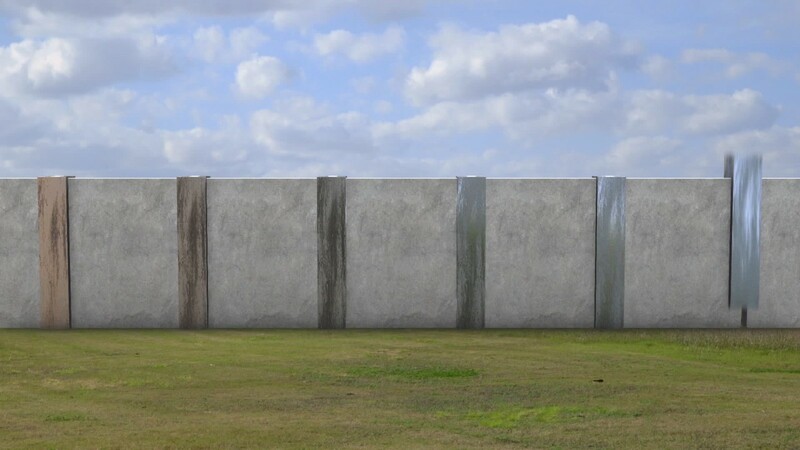 But in the end, what is the worst of these, the left, I would rather take a bad a GOP member then a Democrat, so please, do what you can to vote these fools out, we have had enough of their traitorous actions, it is time to clean this slate, put people in that are willing to vote for the wall, to aid Trump in making this nation great again. PreviousDemocrats Are Rejoicing, They Think They Have Goods On Trump.